In an effort to deliver internationally-minded and socially conscious content to its global viewership, FNL Network is excited to announce that “The Wishwall” has joined its tapestry of incisive and meaningful lifestyle programming. Born from the creative genius of Simonetta Lein, “The Wishwall” follows the viral extension of the work of The Wishwall Foundation, an international non-profit dedicated to making wishes come true. Both in online as well as physical forms, the Wishwall serves as a forum for individuals from all different backgrounds and experiences to voice their wishes, both big and small. Simonetta Lein, affectionately known as “The Wishmaker,” utilizes her vast network and persistent optimism to manifest these seemingly impossible dreams, whether it be sitting at the front row of New York Fashion Week or having a street named in memoriam for a lost sister. “We’re thrilled to be working with Simonetta and her team from The Wishwall Foundation, and are excited for our viewers to see this new show, which is bound to make everyone smile,” says CEO and President of FNL Network Rocco Leo Gaglioti. 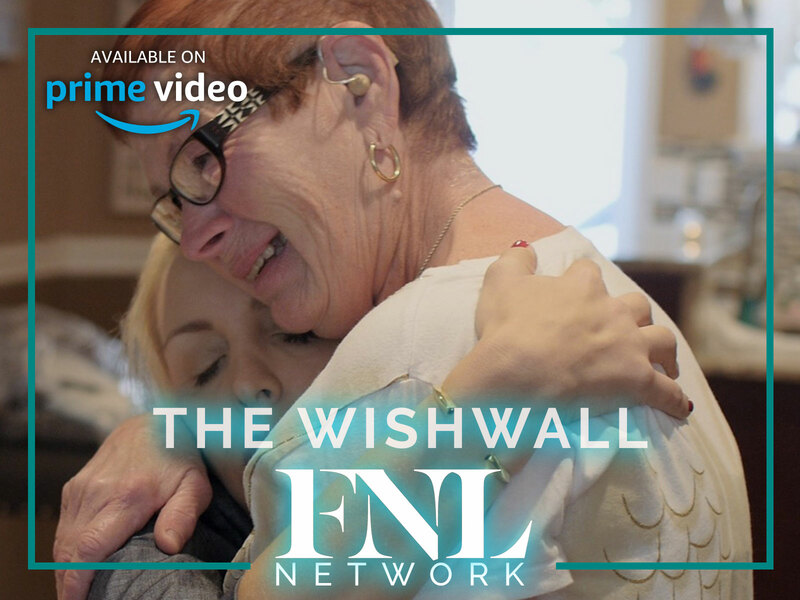 Via exclusive distribution on Amazon Prime by FNL Network, “The Wishwall” chronicles this selfless work, as well as the heart-warming consequences. For more information on The Wishwall Foundation and its portfolio of projects, visit www.TheWishwall.org. The Wishwall Foundation serves as a space for people from across the world to share their deepest wishes and desires on the website’s “Wishwall.” Simonetta, “The Wishmaker,” along with her global network, take those wishes and make incredible dreams come true. Through celebrity interviews, fashion shows and other special events, Simonetta brings people into a world that they would not normally have access to. For press inquiries or additional information, contact brady@rlgproductions.com. You’ll feel the smile spread across your face as you watch these stories. Thank you for showing us what it means to have a significant message, and to work within our communities to help share, grant and invest in wishes. I’m a music fan, so I’m really looking forward to seeing the Healing with Gooch episode next. YOU CAN WATCH THE SHOW AND REVIEW IT. 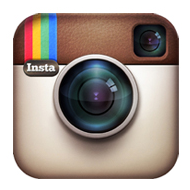 PLEASE, LET US KNOW YOUR THOUGHTS. Cheers & keep shining bright!